Friday April 24, 2015 the Fairbanks band HARM journeyed down to Anchorage for a show at the Tap Root and made certain that they included a stop at KNBA for a Live In-Studio session! 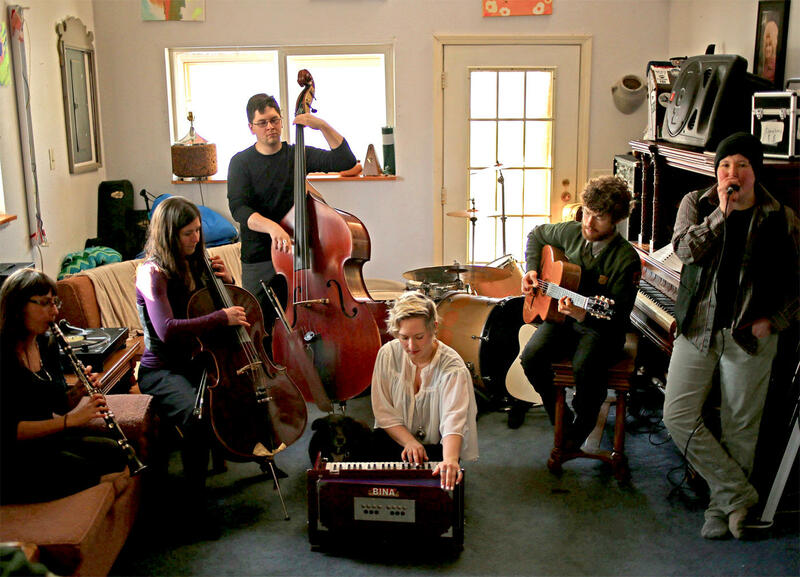 Not shying away from the Anchorage Press definition as a feminist supergroup, the band is comprised of Rebecca File, Annie Bartholomew, Molly McDermott, Heather Warren, Jon Heintz, Laila O’Sullivan, and Jack Ewers. The videos provide a great look and feel to the band's music.